Child would be neglected when Moon and Sun is weak. A child feel ignored when Rahu and Saturn is offended. A child feel ignored when Moon is weak. Child needs emotional support when Moon is weak. Child needs support from criticism and empathy. Emotional children cannot do anything. Do not blindly trust on your child. You should love your children more when Moon is weak. Do not give too much love to your child when Rahu and Saturn are offended. You should remain strict with your children. Do not seat them ideal. Child’s health and mind affected when they are neglected. 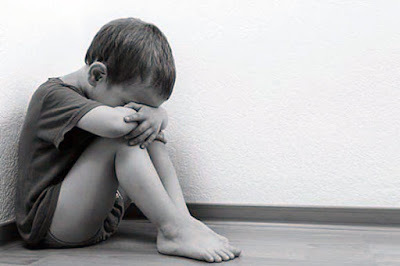 Children become victim of depression and obsessive compulsive disorder. Children become hyper and angry. Children who remain away from their mother, they have weak Moon. In this case, children become depress or angry. Child’s thought become mature between the age of 5 to 15. Parents should take care of child’s internality during this time. You should teach them about the conditions. Hormone changes between the age of 5 to 15. In this case, you should give them emotional support.